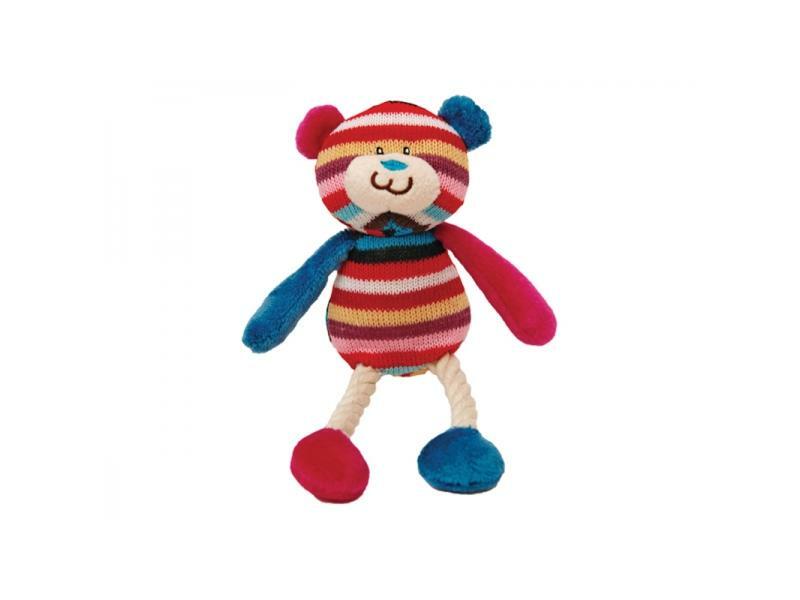 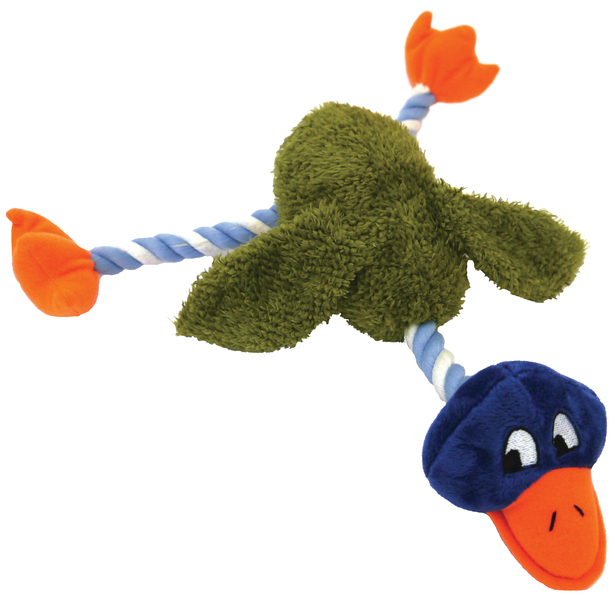 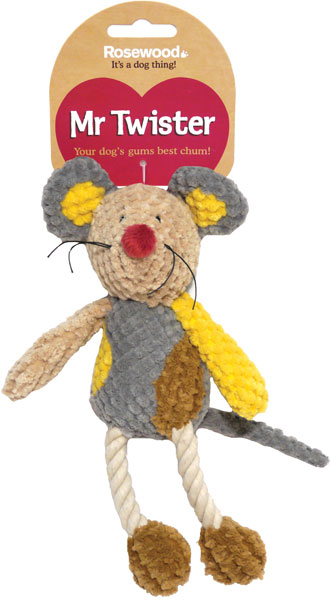 The ever growing range of original rope and plush dog toys, offering great value, fun and durability. 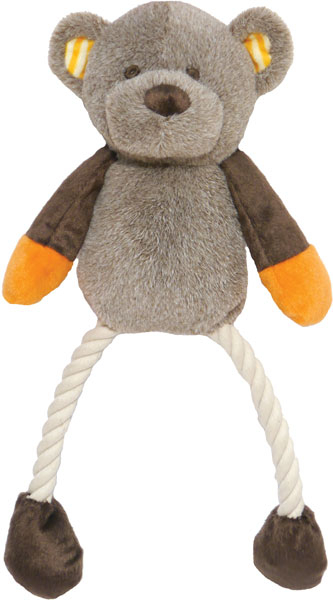 The combination of rope and plush means you get the best of both worlds....tough and cuddly! 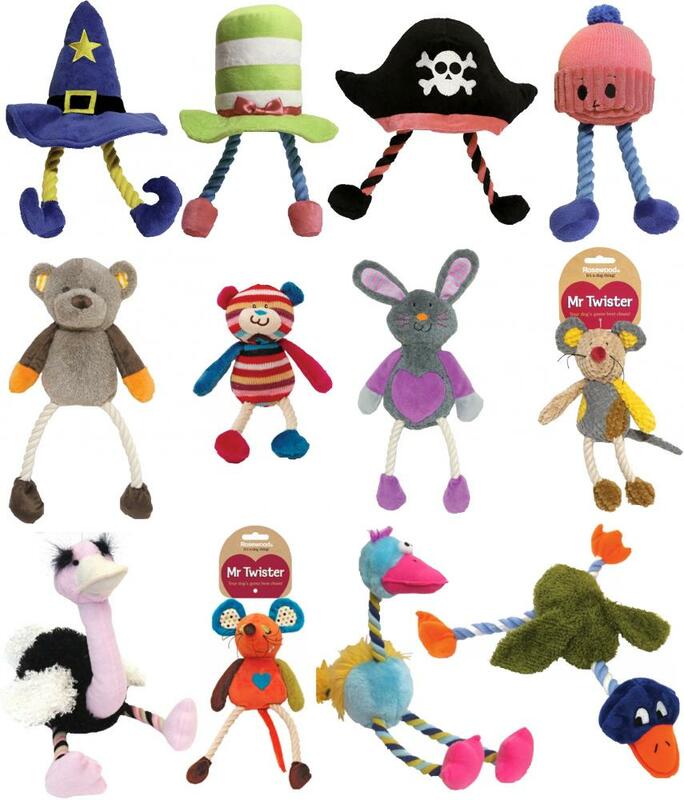 New additions to the range include four hat-wearing cartoon characters with rope legs, bringing extra shapes and colours to the Mister Twister collection! 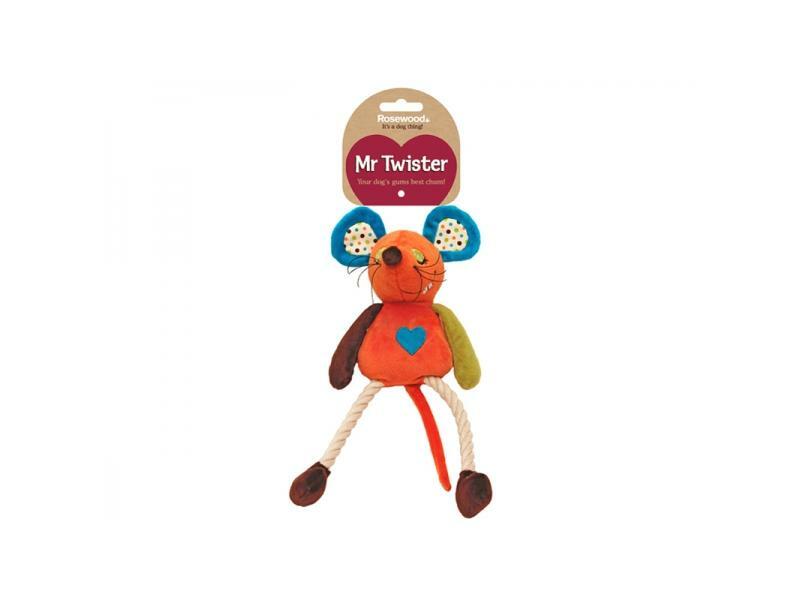 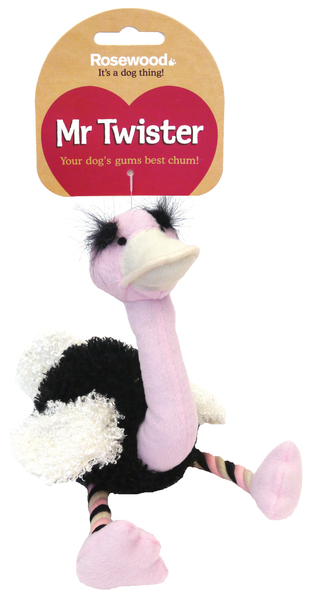 There are currently no questions for Rosewood Mister Twister Dog Toys - be the first to ask one!